Affordable small cars don’t often become motoring icons nowadays. The Model T Ford, the original VW Beetle and the first Mini – it really was a mini – all qualified as icons because they were so different to everything else around. Later cars bearing those names didn’t meet the criteria though, because they were usually just heavily disguised clones of other models from the parent manufacturer. Despite numerous compromises – like tiny luggage compartments, cramped passenger compartments and, frequently, underpowered engines – the originals survived in the marketplace for decades, but later versions of the cars just didn’t cut the mustard. They’d lost their personalities. The Suzuki Jimny, first launched in 1970, was a small, somewhat gutless unsophisticated offering that achieved near cult status in the early days, despite its tiny air-cooled 360cc twin-cylinder two-stroke engine and 70km/h top speed. 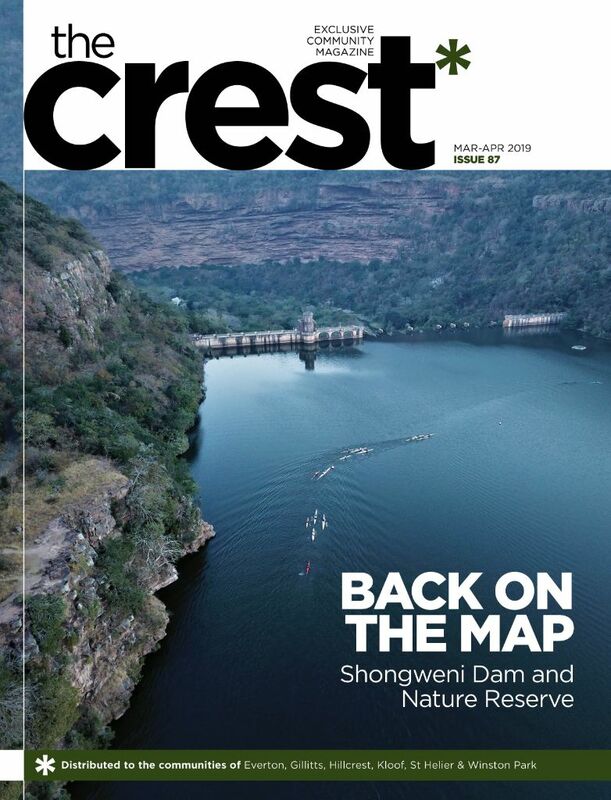 The next two generations, sold in South Africa from the early 80s until 2018 grew in size and performance, but still offered pretty severe compromises when compared to their more sophisticated rivals, and the latest incarnation launched last year is more of the same. It’s also by far the best of the lot, and remains true to the original as an icon. Suzuki’s selling ’em as fast as they can get them in South Africa. The secret to the Suzuki Jimny’s success lies in its soul. It’s a small, boxy SUV designed to be extremely competent off-road as well as acceptably safe and comfortable on tarmac. Where other small SUVs use svelte monocoque body shells with transversely-mounted engines, the Suzuki has a separate body mounted on a truck-like chassis, with a longitudinally-mounted engine, four-wheel-drive and a low-range transfer case operated via a short, stubby second gear lever. There’s no mechanical diff-lock, but the brakes act on any wheel that starts spinning, and allow torque to be directed to the opposite wheel. The Suzuki has solid axles with coil springs front and rear, and its short front and rear overhangs allied with its short wheelbase and generous 210mm ground clearance mean that it can go anywhere that a much more expensive hard-core SUV could take you in the bundu. For most of us, though, acceptable on-road performance is equally important, and Suzuki has improved this enormously in the latest Jimny. Firstly, the new 1,5-litre naturally-aspirated engine is about 20% more powerful than the outgoing 1,3-litre motor, which makes the Jimny a fair bit quicker. One of the biggest shortcomings of previous models – including the outgoing iteration – was that they felt very twitchy at speed. The new car is slightly shorter than the old, but that’s because the tail lights are recessed into the bodywork and the wheelbase is exactly the same at 2250mm. The new Suzuki is 45mm wider than the old, though, and on-road stability feels significantly better. This means that a 120-130km/h cruising speed can now be maintained with confidence. 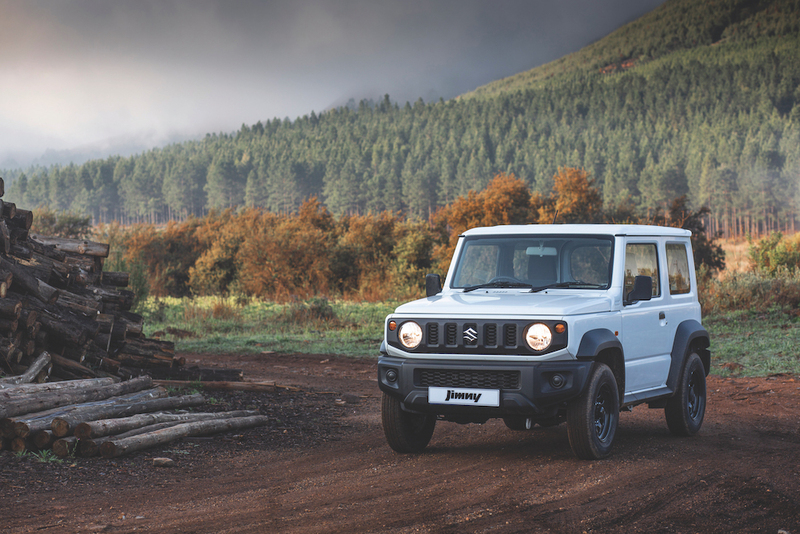 The Suzuki is still small, the boot is tiny, the ride is a tad choppy and the styling old-fashioned, but the Jimny is still a cultural gem because the factory has managed to refine the little 4X4 without forfeiting any of its charm. It’s now a lot more practical, and at R264 900 for the entry-level GA five-speed manual I’d have one tomorrow. A higher-specced GLX manual (R299 900) and GLX four-speed Auto (R319 900) complete the range.